Multiple options and accessories make ArcWorld easy to customise to suit your specific needs. 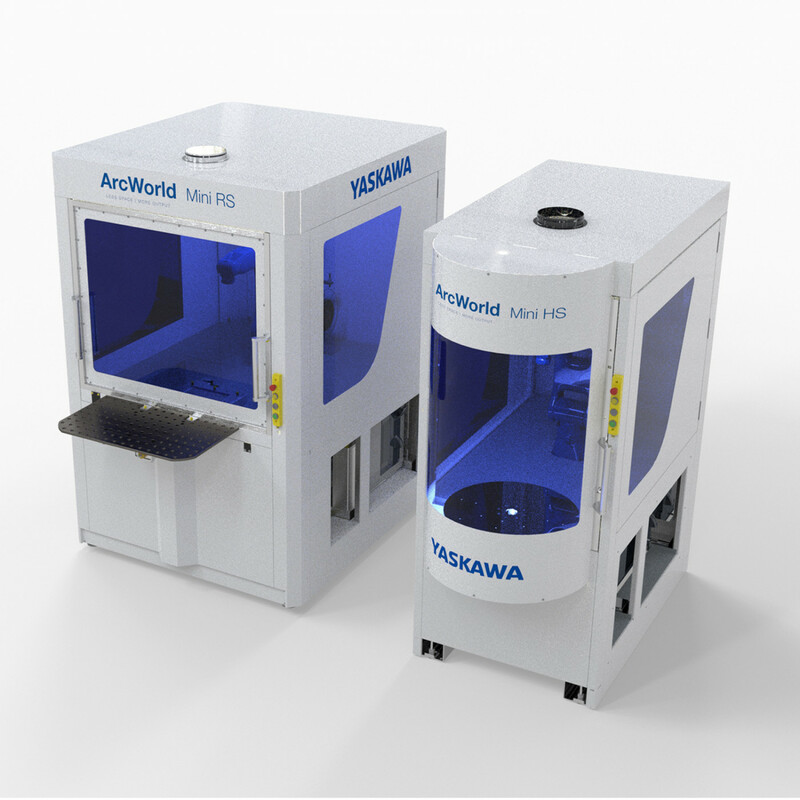 Choose ArcWorld’s two stations and one robot, for separate work flows. Or a model with one station and the option of twin robots for maximum utilisation of the floor area. 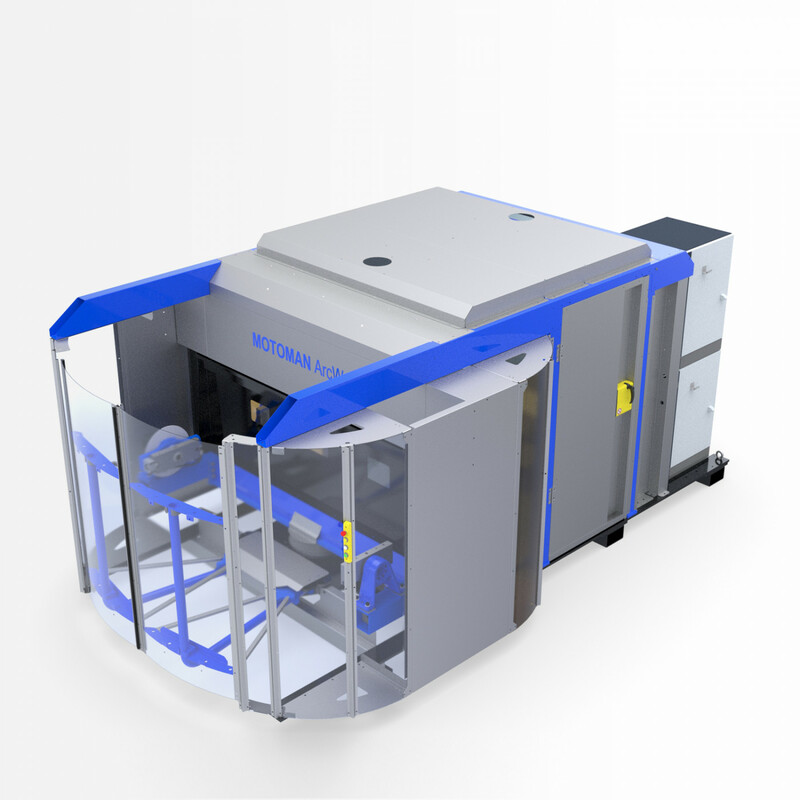 Efficient production on less than four square meters. Short delivery times and easy to install and operate! 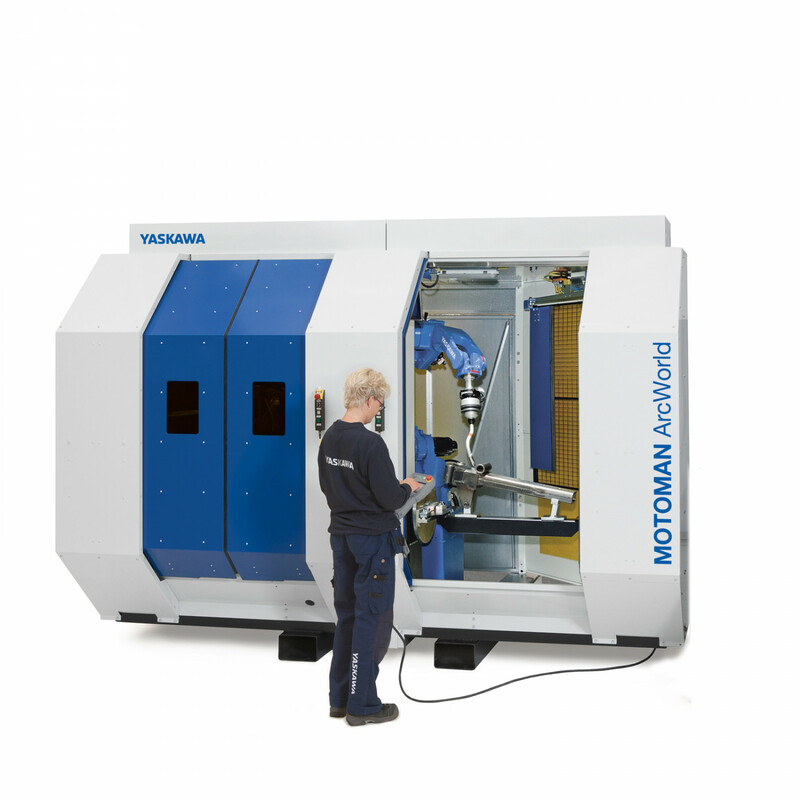 Delivering a flexible, space saving and cost-effective option to integrate robotics into your welding processes.